Ah, first-time parents. We’re so adorable, right? We worry about everything and we still have time to make our own organic baby food while keeping the house clean and dressing the baby in an adorable outfit every day. 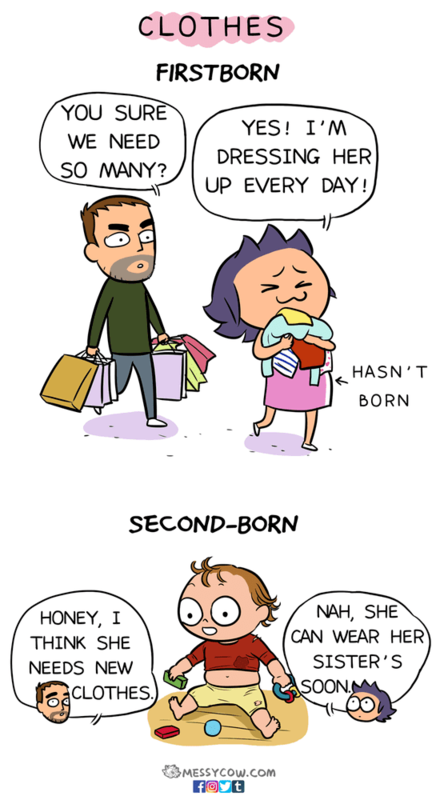 I mean, I guess some first-time parents are like that. 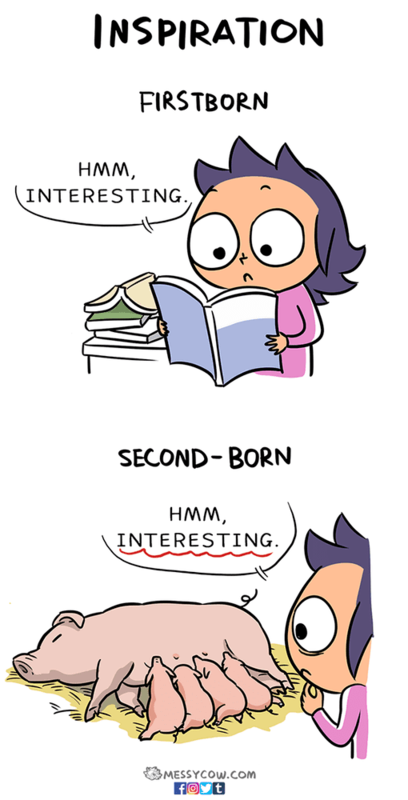 I kind of failed from the start, but I like to embrace the second-kid-first philosophy.